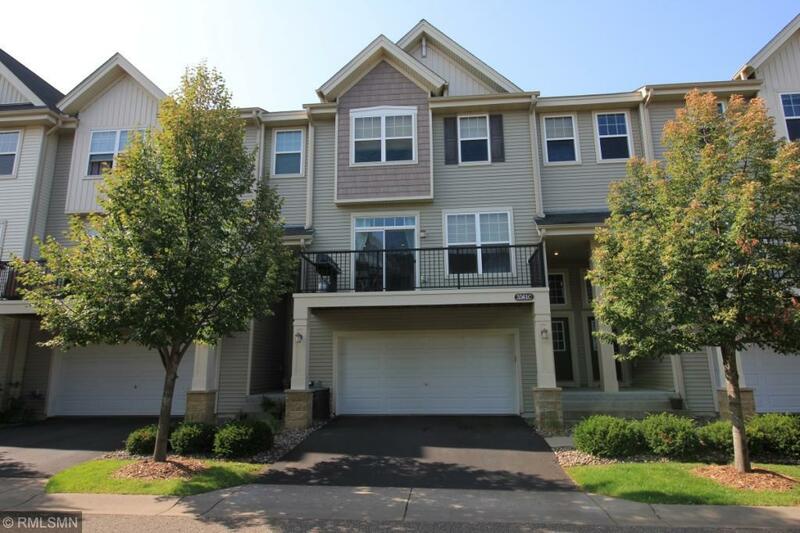 Fantastic 2 bedroom 3 bath townhome in Woodbury! Beautiful hardwood flooring. gas fireplace, updated paint throughout, laundry on same level as bedrooms, updated kitchen w/ stainless appliances. Shared amenities include: swimming pools, tennis courts and basket-ball court.